What do all these designations mean to you? It means that with over 20 years of experience I have the knowledge and skills to help all buyers and sellers with their real estate needs. Taking the time to keep updated on all the newest trends and programs allows me to better serve your wants and needs. 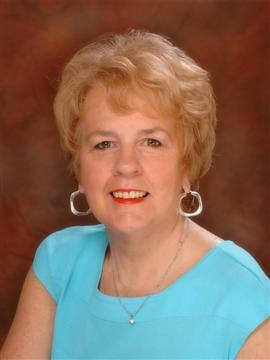 Working with Mary Lou and Massey Real Estate keeps the “real” in real estate.